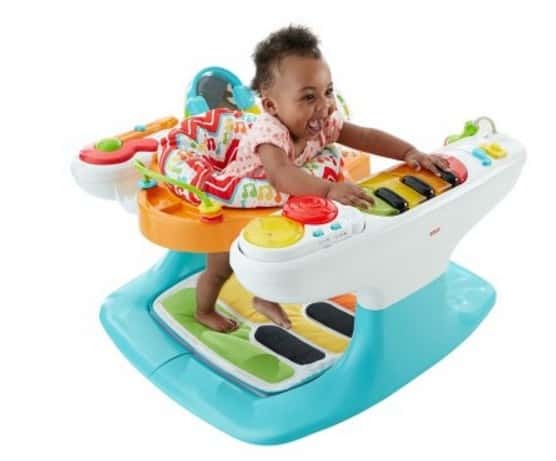 The Fisher-Price 4-in-1 Step ‘n Play Piano is on sale for $50.30 at Walmart.com right now. That's almost 50% off the regular price of $94.55! Super-sized soft keyboard mat gets little feet to move to a beat!